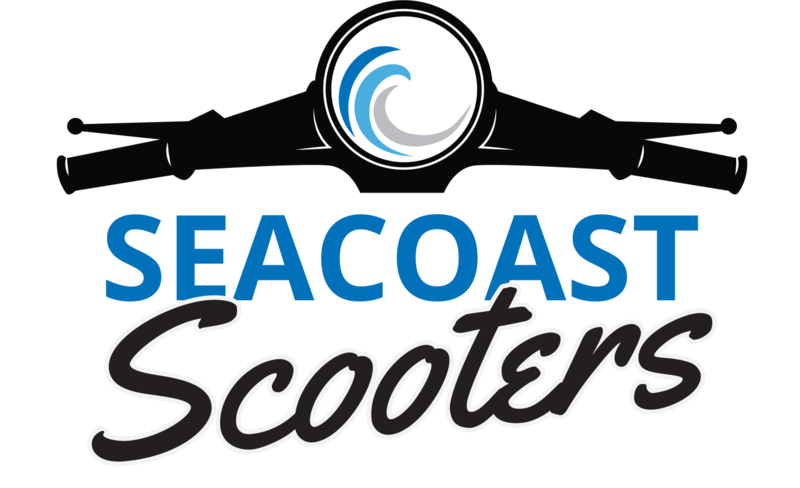 Seacoast Scooter’s mission is to become the seacoast’s one-stop-shop for everything scooter related, including new + used sales, service, parts and of course rentals! 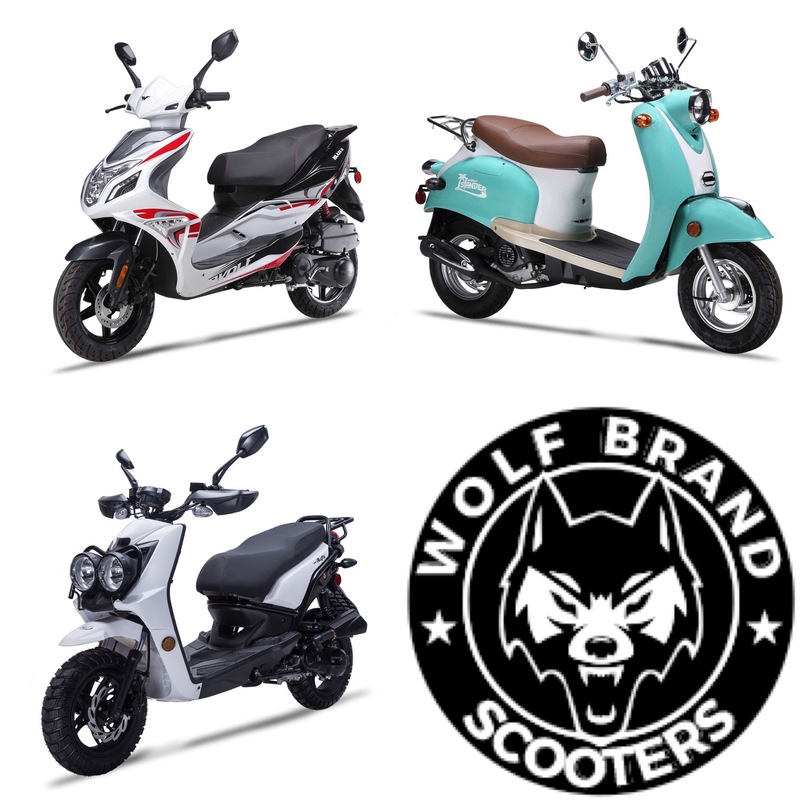 Seacoast Scooters is now an autherized dealer of WOLF BRAND Scooters. We carry the Islander, Blaze, and Rugby models. Come on down to purchase your new summer ride! We also carry a wide array of used scooters for sale. From Yamaha to Honda…we have it all!